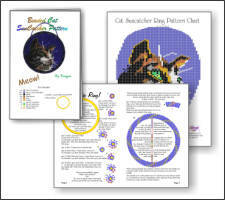 Beaded Cat SunCatcher Ring Pattern and Kit! 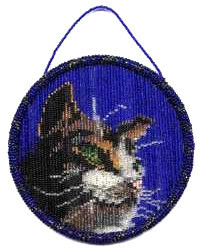 Make your own Beaded Cat SunCatcher! 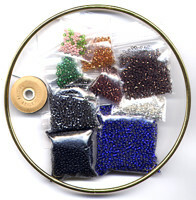 This Beaded SunCatcher Ring when completed is 5 inches in diameter.